At Next Gen Painting, we understand that repairing, restoring or replacing your roof can be a big investment. However, the process doesn’t have to be stressful. The roof is undoubtedly one of the most crucial parts of your building as it protects the contents and occupants of the building from weather elements while enduring very harsh environmental changes. Unfortunately, most people usually neglect their roofs until they deteriorate to the point of having to be replaced. However, painting is one of the best and cheapest ways of maintaining your roof in top condition. When you engage Next Gen Painting, you’ll enjoy friendly and professional service from our reliable roof restoration specialists who will make sure you’re 100% satisfied with our outstanding service and value. 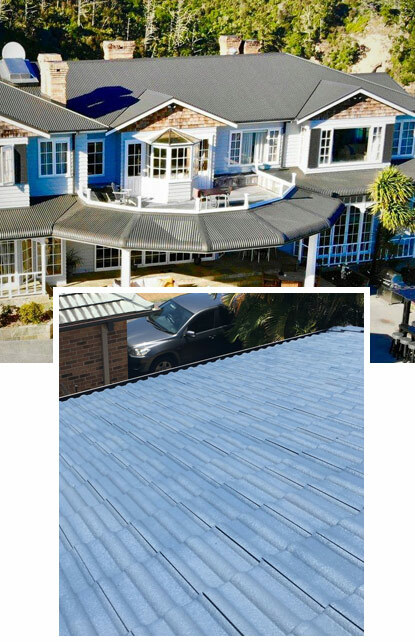 We use Nutech Paint products for our roof restoration which are designed and manufactured in Australia to the highest standards. Nutech ensures longevity and unrivaled performance for roofs in all conditions.